Hastelloy is corrosion resistant and used in high-temperature, high stress environments, such as the aerospace, chemical processing and power generation industries. It has outstanding stress corrosion cracking resistance and resistance to non-oxidizing acids (such as hydrochloric and sulfuric acid). 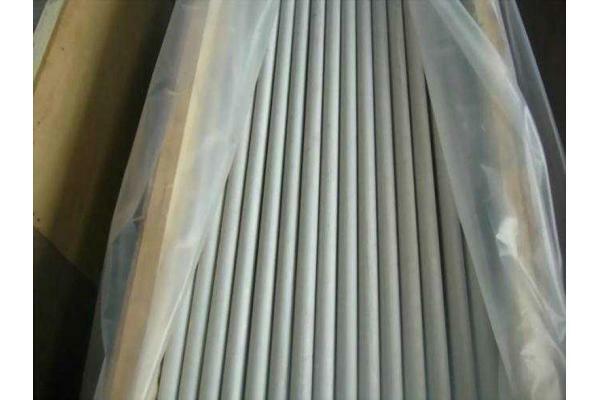 Looking for ideal Hastelloy C276 Boiler Tube Manufacturer & supplier ? We have a wide selection at great prices to help you get creative. All the Hastelloy C276 Instrumentation Tubing are quality guaranteed. 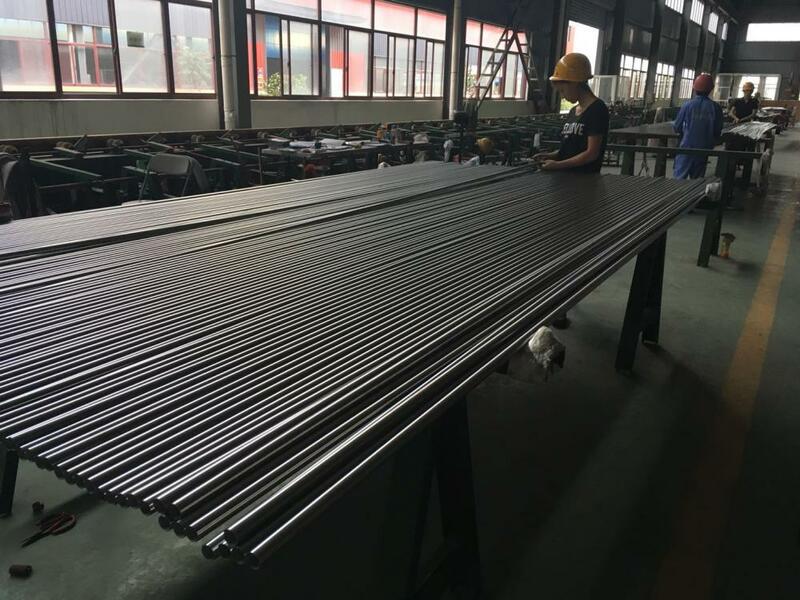 We are China Origin Factory of Hastelloy C276 Hydraulic Tubing. If you have any question, please feel free to contact us.